Our client, a global banking giant, wanted some very specific feedback on their sponsorship of a tennis player at Wimbledon. How well does player sponsorship cut through over tournament sponsorship? 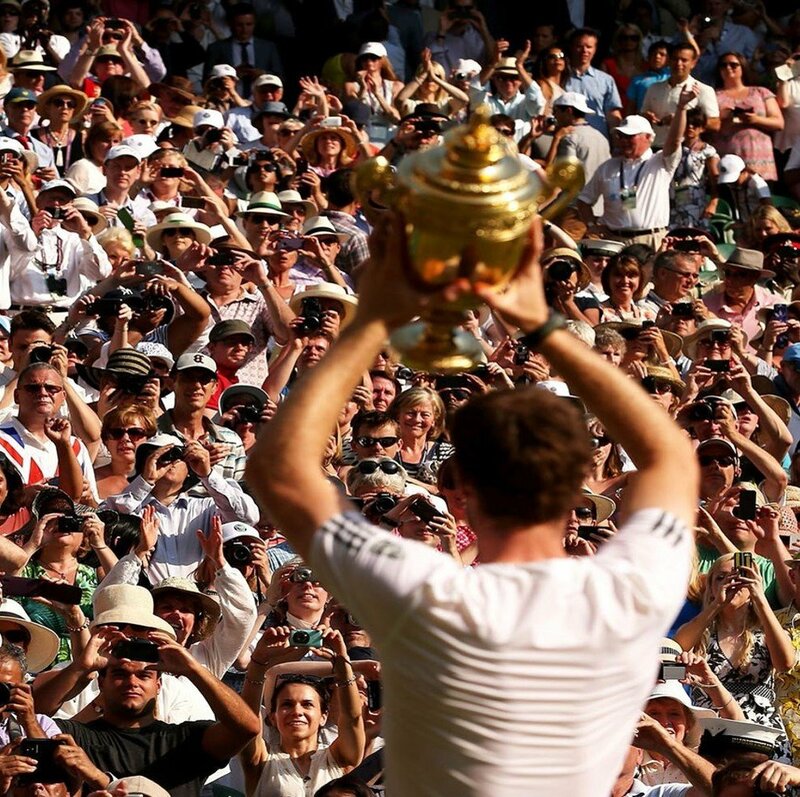 Opinium recruited a sample of tennis fans who would be watching the Men’s Semi finals. Via mobile we asked them questions throughout the match, giving instant feedback to the client and allowing them to see the impact that their player sponsorship had on the viewing audience.